Active in the Wind Turbine Industry since 1993. Brand independent inspections all over the world, Onshore and Offshore. Clear reports with helpful conclusions and recommendations. Technical inspections by TeSuCon provide invaluable insight in the technical state and the performances of the Wind Turbine. Videoscopic inspections of the Gearbox and Main Bearing(s). 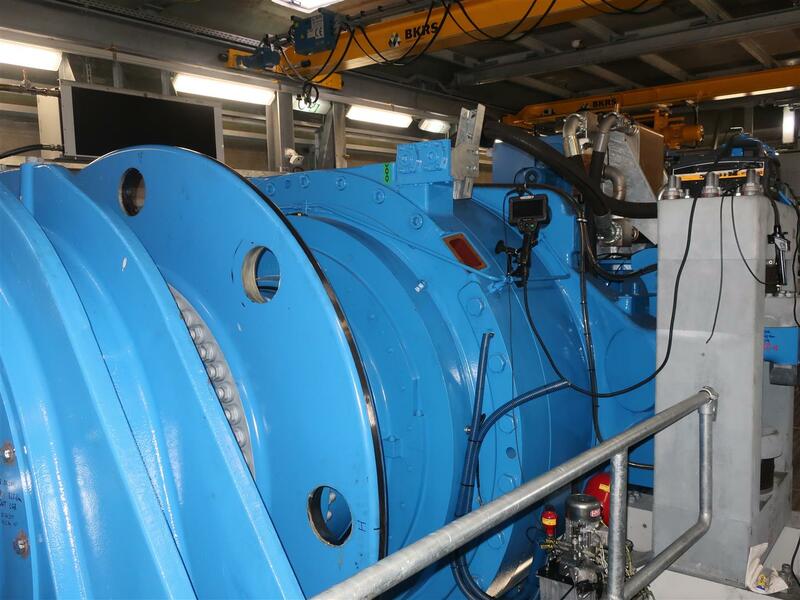 Vibration measurements and analysis of all rotating components. 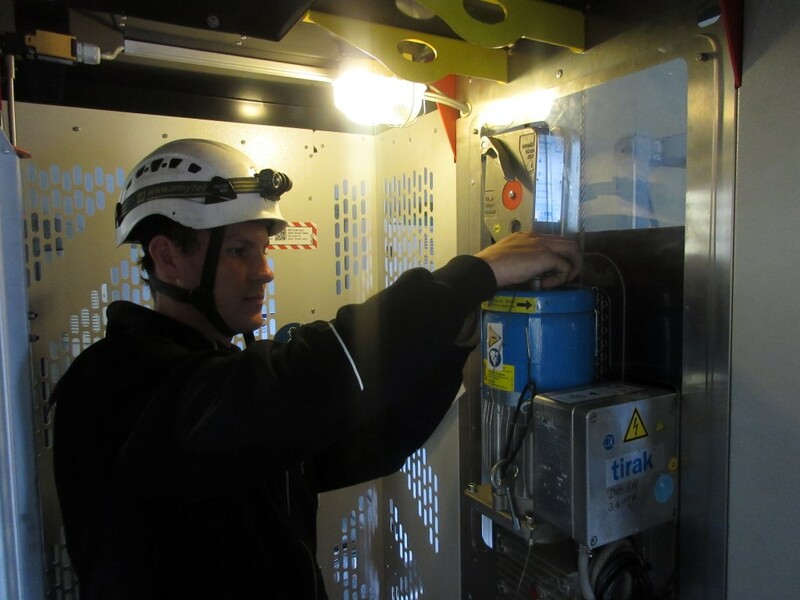 Electrical inspections of Generators and High-Voltage Transformers. Analysis of the entire technical status of the turbine. 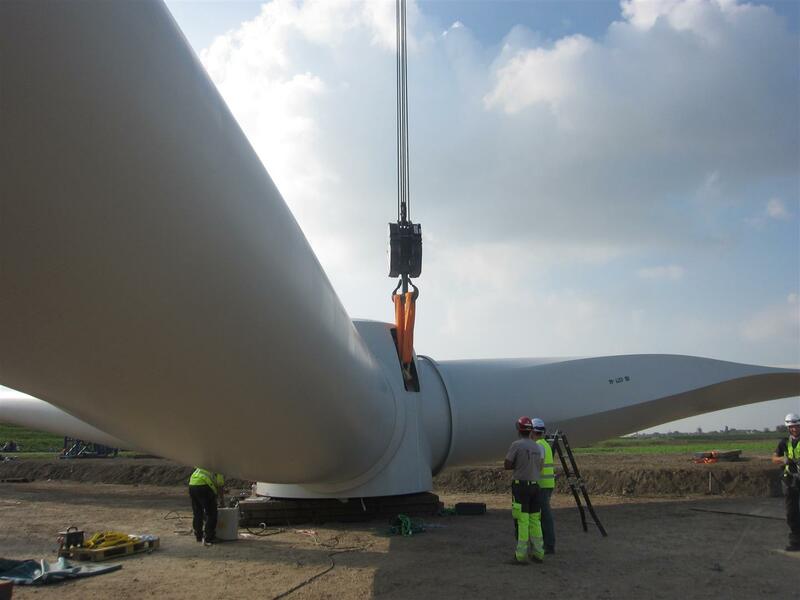 TeSuCon is experienced, trained and certified to conduct the statutory safety inspections at the Wind Turbine. Statutory Inspection of Work Equipment. Statutory Inspection of Personal Protective Equipment. Statuary Inspection of Permanent Means of Access to the Wind Turbine. Statuary Inspection of Structural Anchor Devices. TeSuCon offers services before, during and after the execution phase of the Wind Turbine installations. Tesucon can provide Pre-Assembly Inspections as well as assistance for overseeing the installation of the project. Take-Over Inspections and End-of-Warranty Inspections can also be provided. Want to get more information about our services? Call us at +31 622 974 639 or send us a message with the contact form below.